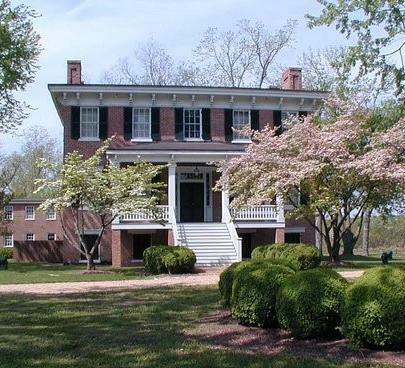 This summer Lee Hall Mansion is hosting two different Civil War Van tours, one on June 16 and one on July 14, both from 8 a.m. to 4 p.m. The first tour happening in June is titled Submarines, Infernal Machines & Torpedoes. Learn about the technology that foreshadowed warfare in the twentieth century. Tour stops include Lee Hall Mansion, Yorktown, City Point, Deep Bottom, Fort Harrison, and other sites. The second tour happening in July is titled Hampton’s Cattle Raid. Follow General Wade Hampton’s route from Coggins Point to Petersburg with historian J. Michael Moore. Attendees should bring a bag lunch, drink, and small cooler. There will be extensive walking over uneven terrain so be sure to wear comfortable walking shoes. Both tours leave from Lee Hall Mansion. Plan to arrive at least 20 minutes before departure time. Space is limited so advance registration is required. There is a fee of $50.00 per person for each tour. Payment is due no later than 2 weeks before the tour and guarantees your reservation. The deadline is June 2 for the June 16 tour and June 30 for the July 14 tour. No refunds if canceled 1 week before the tour. Tour reservation checks can be mailed to Lee Hall Mansion, 163 Yorktown Road, Newport News, VA 23603 Attn: J. Michael Moore. For more information or to make reservations by phone, call (757) 888-3371 ext. 306. In 1953 Frank Brown II founded B & L Automotive, originally named the Mercury Armature Company. The business name was changed to B & L Automotive shortly after opening with its first location the intersection of Harpersville Road and Jefferson Avenue. Initially the business built alternators, starters, and generators for automobiles, and supplied local auto parts stores with their products. The business continued growing and in the late 1970’s, Mr. Brown sold the business to his son, Robert Brown. 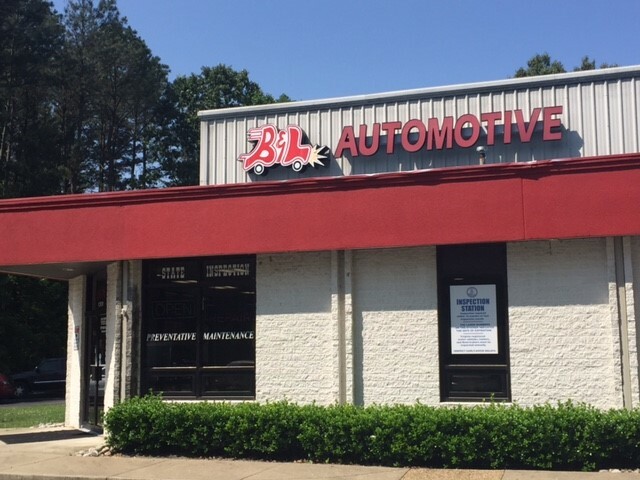 B & L continued to evolve over the years and has transitioned into a full service automotive repair facility offering automotive repair and diagnosis. In addition B & L sells tires, performs alignments, provides fleet service and conducts Virginia State Inspections. 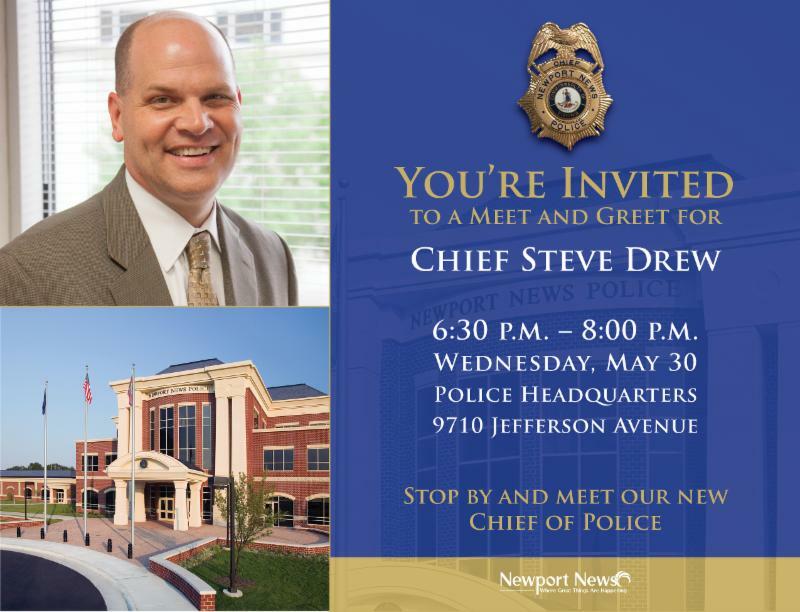 Remaining committed to its deep roots in Newport News, the business partners with local community organizations. 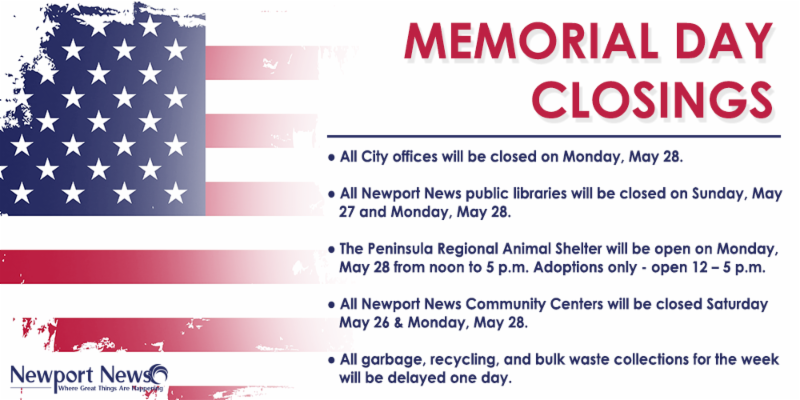 It has supported local dog rescues, Newport News Public Schools athletic programs, Disabled Veteran initiatives, Peninsula Sports Club, and other groups. To learn more about B&L Automotive, please visit blauto.com or on Facebook. Join me in York County Tomorrow! RSVP Today: Corey Stewart in York County!